Cryptocurrency exchanges have had a taxing start to the new year with high volatility experienced by nearly every major digital coin. Bitcoin plunged from $17,000 to nearly $7,000, jumped to $11,000 and returned to $9,000 per coin. But this high instability does not make Twitter and Square CEO Jack Dorsey as uneasy as the average investor. 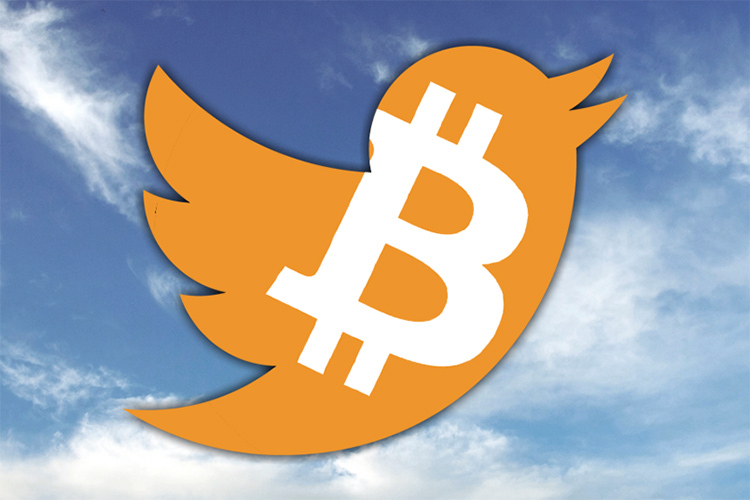 In the words of Dorsey, bitcoin will rule the future world as the only currency in the coming decade. In a recent interview UK’s The Times, Dorsey said that over time, the global financial system, as well as the internet, will come to rely on a single currency. He felt confident that this currency will be bitcoin. He added this transition over to bitcoin will take place “probably over ten years, but it could go faster“. This, however, seems very unlikely considering the discomfort for digital currencies among government and regulators worldwide. Many nations including India have rejected the notion of using cryptocurrencies, especially bitcoin, as legal and financially accepted instruments of payment. During the recent G20 Conference held in Argentina, participating countries concluded that there was no need to regulate cryptocurrencies citing the lack of interest outside the tech community. Dorsey’s confidence is also linked to his involvement in the fintech industry. His startup Square which facilitates digital payments and is a platform for merchants to extend their services – somewhat similar to, but larger than Google Areo – and one of the most used services offered by Square is its app called “Square Cash” which is used for peer-to-peer payments. The company recently added a facility for buying and selling bitcoin directly. 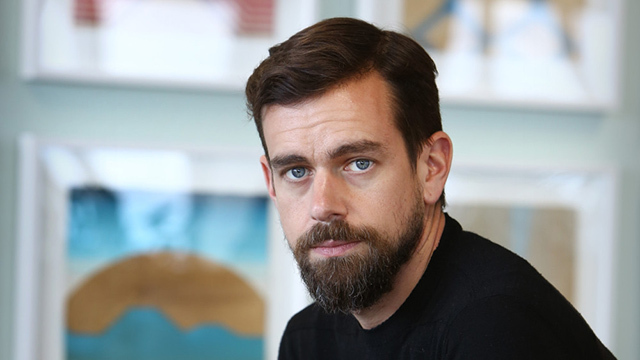 Dorsey declined to take any questions about Twitter during the interview which was conducted at the time when the executive was in London as part of a promotional tour for Square. While there has not been any announcement, Square could be preparing for an IPO on the London Stock Exchange soon.